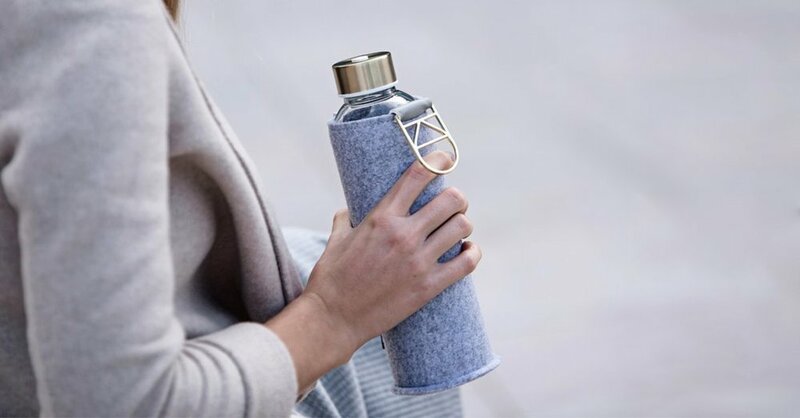 Water is a vital part of our body due to its role in numerous bodily functions including blood flow, supplying oxygen to cells, regulating body temperature, maintaining electrolyte balance, and carrying nutrients to various parts and systems of the body. More than 60 percent of our body is made up of water which is why it is important to never miss out on our daily requirement of eight glasses of water every day to maintain optimal bodily functions. 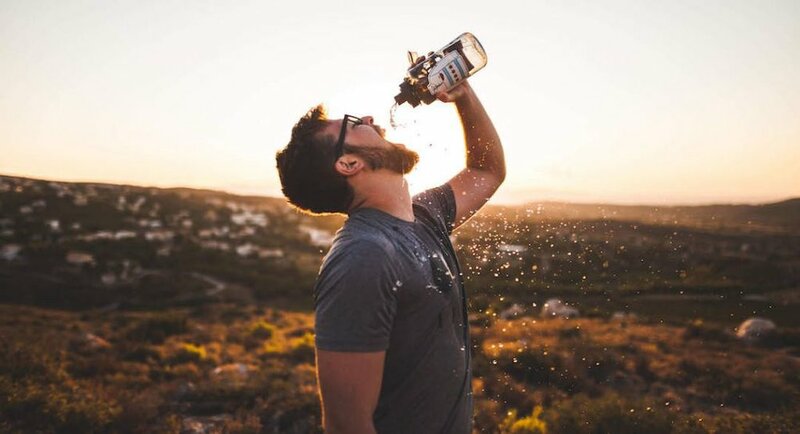 According to the Institute of medicine, we typically ingest 20% of our daily intake of water through food and since food can be a major supply of water, it is important to choose the ones rich in water content to help stay hydrated since dehydration or excessive sweating can lead to a decrease in the blood volume, thickening of the blood in our body, which means the heart also has to pump much harder to transport it, and the body also loses its ability to transfer heat or regulate its temperature. Almost all foods that we ingest contain some quantity of water, whether small or large; whole foods like fruits and vegetables can have a high water content (sometimes up to 98 percent!). Sadly, due to the recent popularity of canned beverages and fizzy drinks, most people have opted to shelf their water bottles in favor for sodas and drinks from the convenience store, which might explain in part why almost 70 percent of the United States’ population is perpetually dehydrated to some extent. 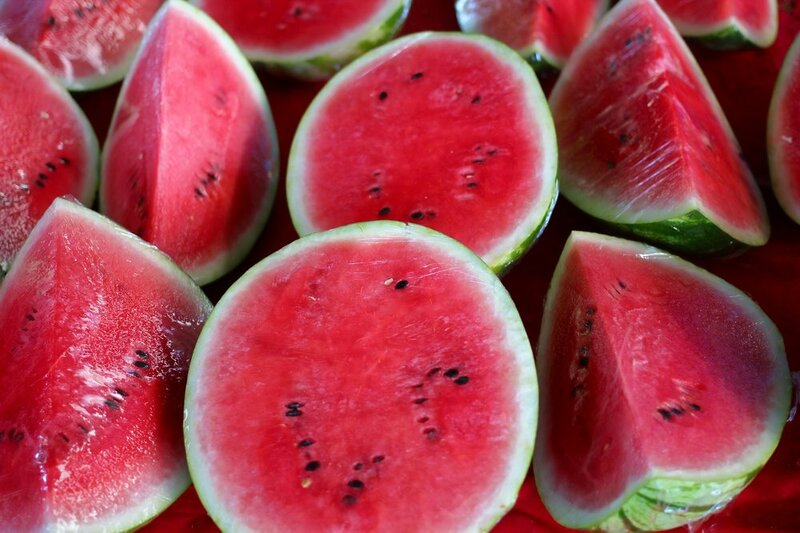 Watermelon is an excellent source of water since it comprises of 92 percent water and 8 percent sugar along with nutrients like calcium, magnesium, potassium, and sodium. It is also an excellent source of vitamin C and lycopene which protects the body from harmful UV rays. According to a 2009 study by the University of Aberdeen Medical School, watermelon is actually MORE effective at hydrating the body than even water due to its essential rehydration nutrients. Strawberries are also an excellent source of water due to their 92 percent water content and according to recent studies, people who regularly snack on strawberries tend to have higher levels of B vitamin folate which helps to cleanse our blood vessels and arteries. 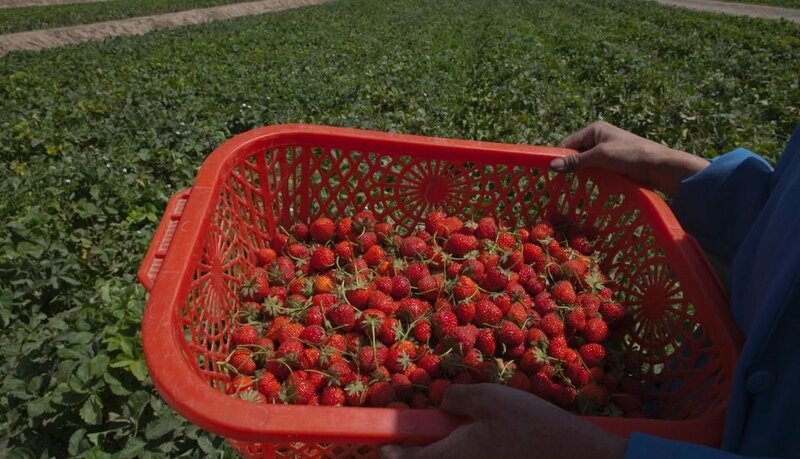 It is recommended to choose organic strawberries since they are more nutritious and flavorful in comparison to strawberries that have been farmed using chemicals. Strawberries also contain antioxidants and vitamin C which can be instrumental in a healthy immune system and this paired with the fact that strawberries only contain 47 calories and 3g of fiber per cup, they can be a great choice for healthy eating. Cucumbers are notorious for having the highest water content of any solid food since they contain 96 percent water but they can also be a great source of both vitamin C and vitamin A. The flesh of cucumbers contains caffeic acid which, paired with vitamin C can be very effective at treating skin conditions like irritations, swelling and also reduce the effects of aging. Cucumber skin is also effective against sunburn whilst the vitamins in the vegetable can be instrumental in a healthy immune system. The crunchy green vegetable found in your sandwiches and salads does more than just add a crunch to your meal; it has a 96 percent water content and is an excellent source of fiber. Moreover, Lettuce is extremely healthy since it contains 10 calories and 1g of fiber per cup so it can be an excellent way to have a filling meal that is not laden with carbs or calories, helping you to lose weight much faster. Additionally, iceberg lettuce is not only cholesterol free but also sodium free and is an excellent source of vitamin C, vitamin A, calcium and potassium to fulfill your daily nutritional needs.